Rick Hill’s civil litigation practice focuses on catastrophic injury, product liability, premises liability, common carrier liability, aviation law and transportation related litigation. 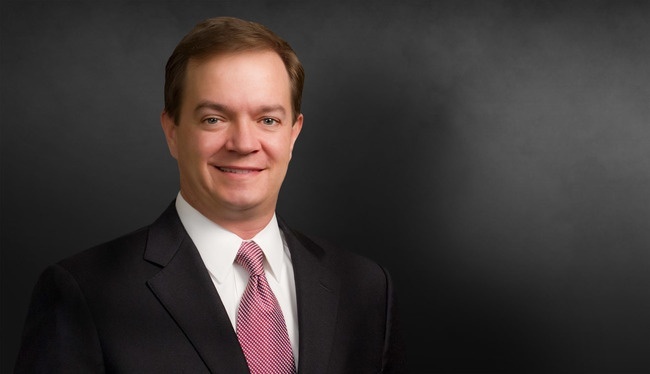 Rick has litigated and resolved cases involving serious injury and wrongful death in Alabama, Arkansas, California, Florida, Georgia, Idaho, Illinois, Indiana, Iowa, Michigan, Mississippi, Missouri, New Jersey, North Carolina, Ohio, South Carolina, Tennessee and Texas. Represents national and regional long-haul trucking companies throughout the U.S. in wrongful death and personal injury cases arising from tractor trailer accidents. Represents tire manufacturers and automobile service centers throughout the U.S. in defense of personal injury and wrongful death cases arising from tire failures. Served as national coordinating counsel for international common carrier in wrongful death and personal injury cases arising from motor coach accidents. Represented international agricultural congolmerate in defense of personal injury and wrongful death claims stemming from the largest industrial accident / explosion in Georgia history. Served as national, regional and / or local counsel for various product manufacturers, including industrial equipment manufacturers, agricultural equipment manufacturers, automobiles, automobile component parts, tires, consumer products, ATV's, motor coaches, medical devices, pharmaceuticals, food flavoring, food refineries and food processors. Represents Fixed Base Operators ("FBOs") in actions involving allegations of negligent operation and maintenance of fixed wing aircraft. Martindale-Hubbell®, AV Preeminent Rating, with "high ethical standing"
"How to Prepare for and Give a Deposition," presentation, Association of Equipment Manufacturers, 2013. "How to Argue and Win an Appeal," Georgia Law Alumni Advocacy Series - University of Georgia School of Law, February 2006.